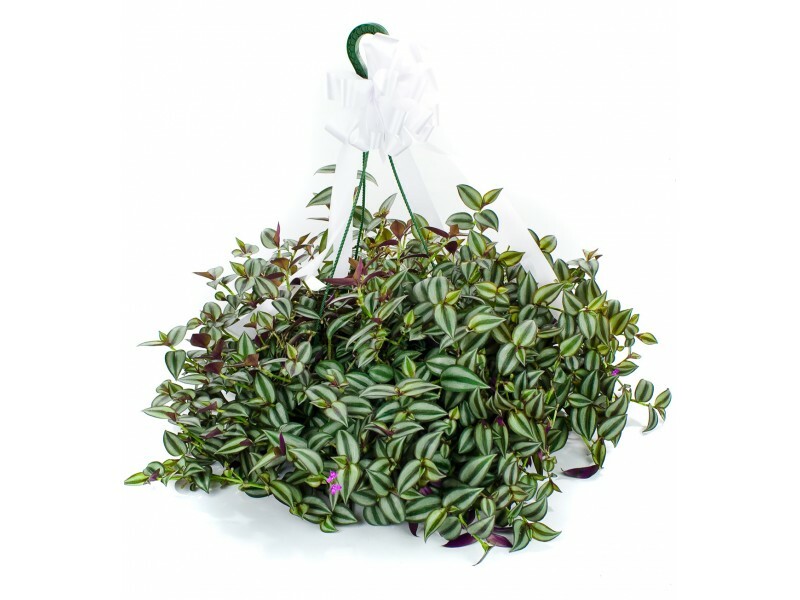 The Wandering Jew plant got its name from the wandering nature that the plants shoots tend to have. 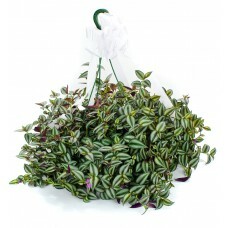 They come in a variety of deep purple, white and green colors. These are primarily indoor plants, but can be hung in a shady area outside as long as they are regularly watered and the temperatures do not get too cool.